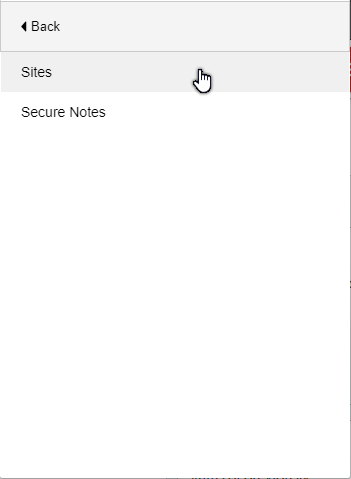 Click on the LastPass icon in your browser and click on More Options. 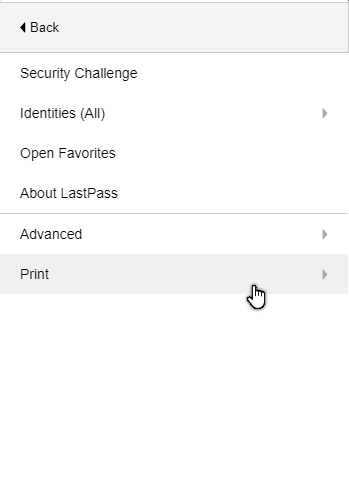 Then click on the Print option. You will be asked to enter your LastPass password. Then you will be taken to a page with all your saved passwords. Print them. Thanks for the tip!! This is much tidier than the way I usually do it. 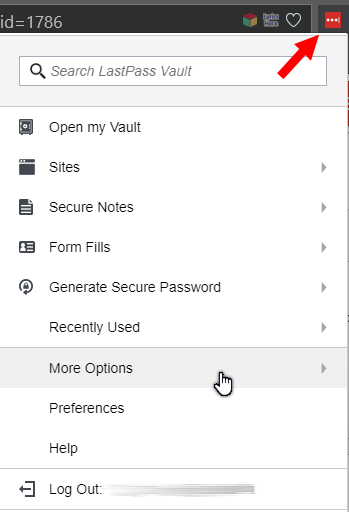 Previously went to Export via the Vault > More Options > Export. It isn’t separated into columns, and looks horrible. Top marks for this article. LastPass update on my machine today.